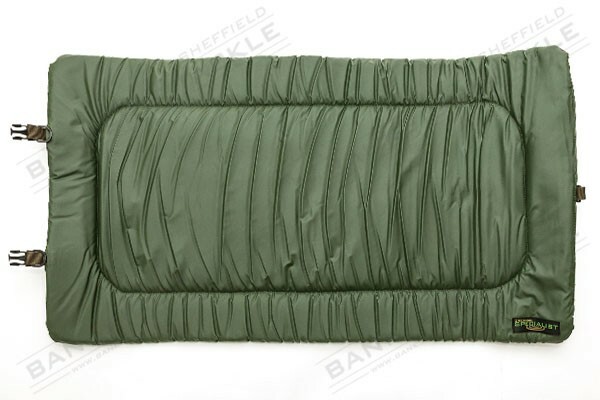 The Specialist Compact Unhooking Mat is lightweight and compact, designed with the specialist and pleasure angler in mind. 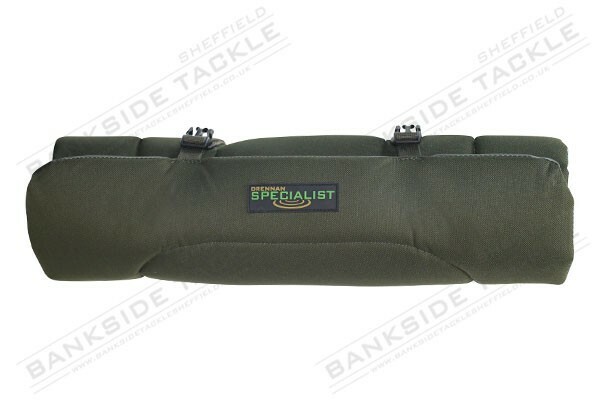 The Specialist Compact Unhooking Mat is made from a tough and durable 600 denier fabric with a fish-friendly waterproof material on the inside and a double layered foam inner which offers great protection to the fish. 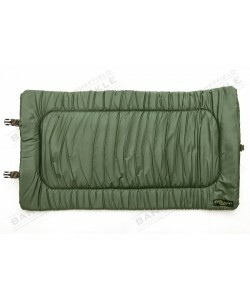 The mat has two velcro fastening straps to which keep the mat securely rolled to save on space. 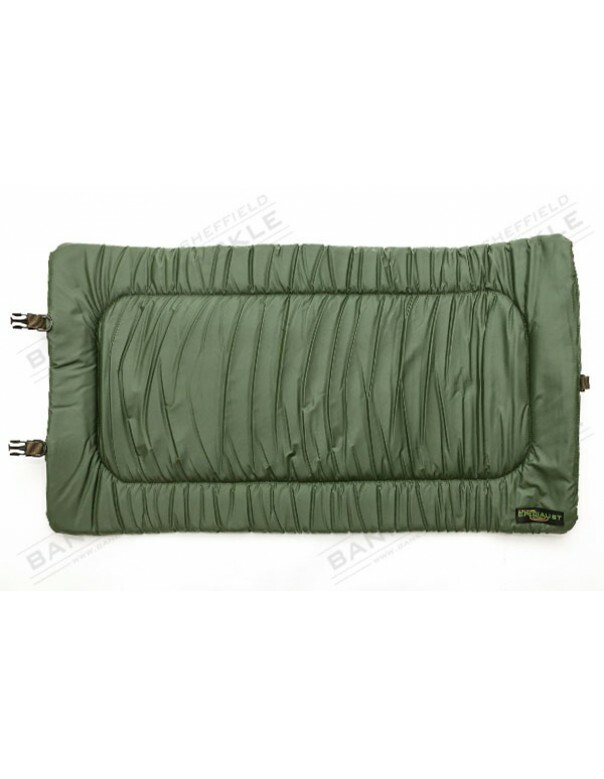 There is also D rings situated at either side of the mat which allows the angler to peg the mat down in windy conditions. 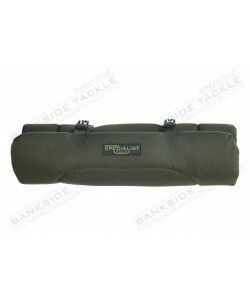 The mat also comes with two clips which allow you to easily attach it to any of the Drennan Specialist bags.